Aggravated assault, as defined under Penal Code Section 245, is a crime of general intent. This means that the prosecution is not required to show that you intended to cause the exact harm or injury resulting from your act. It is only necessary to show that you intended to commit the act itself. However, the prosecution has the burden of proving that you committed the act voluntarily. Any evidence showing that your actions were done by accident, mistake, or through carelessness may prove to be successful assault with deadly weapon defenses against an aggravated assault charge. Allow Wallin & Klarich to defend you against charges of Assault with a Deadly Weapon in California – PC 245(a)(1). We will be there when you call. When evaluation the possible assault with a deadly weapon defenses available for your particular case, your attorney can argue that it would have been factually impossible for you to commit the assault because you lacked the present ability to inflict any type of injury. For example, your attorney can argue that at the time of the alleged assault, you had a physical disability or injury making it impossible for you to actually inflict harm upon another person. Another of the assault with a deadly weapon defenses your attorney can argue is that the alleged victim consented to the assault. This issue typically arises in situations where consent is required to undergo medical surgery or when it is implied due to the very nature of the activity, such as participation in physical sports. For example: voluntarily playing street hockey will likely show that the alleged victim consented to the possibility of being hit by another person, a hockey stick or even the puck. 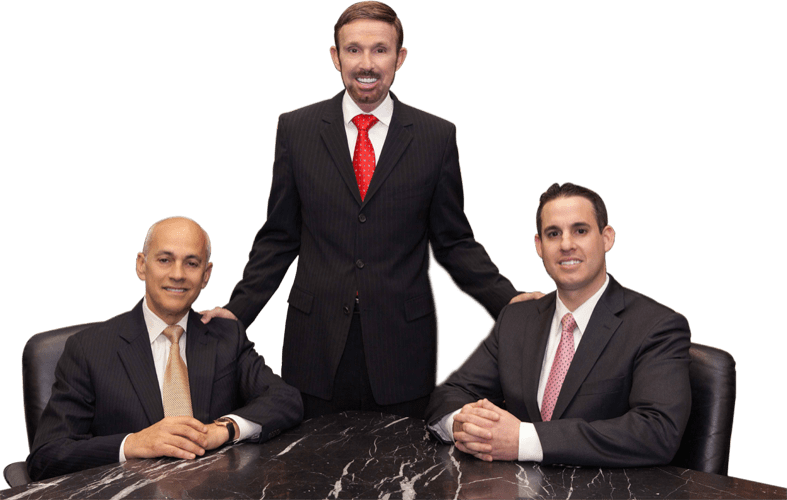 If you are looking for an attorney in the Orange County area to represent you in an assault with a deadly weapon charge, Wallin & Klarich can help. With over 30 years of experience and offices in Orange County, Los Angeles, San Diego, Riverside, San Bernardino, Ventura, Victorville and West Covina, our highly skilled and professional defense attorneys will conduct a thorough investigation of your case, conduct several assault with a deadly weapon defenses, and passionately argue your side of the story. If you are facing prosecution for assault with a deadly weapon, call our Orange County assault with a deadly weapon defense lawyers today at (877)4-NO-JAIL. We will be there when you call.